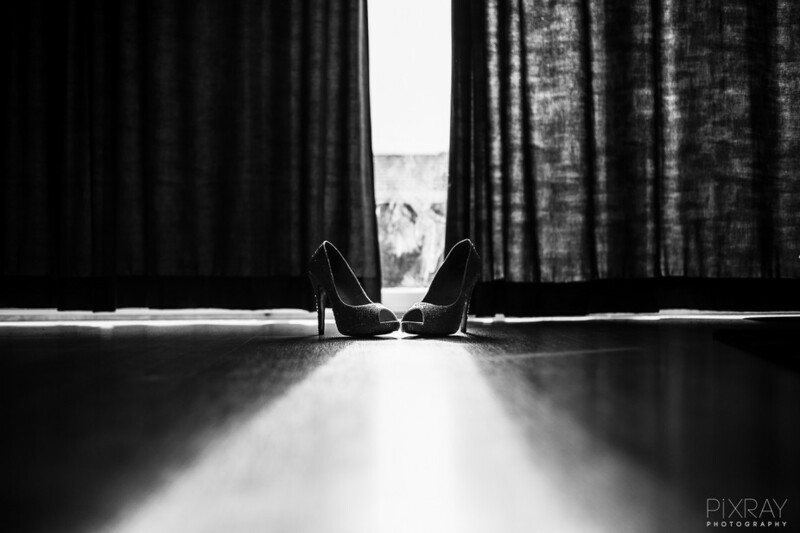 300 High Heels Photo Contest Winners! Thank you to all the photographers that shared their work in this limited photo contest and to all the members that voted for their favorite shots helping us find the following selection. High heels are very common in professional photography sessions as these are required on most modeling shoots, weddings, and high heels are one of the most popular shopped accessories. Be sure to check the creativity gathered in this photo contest's gallery! The TopazLabs complete collection is everything you need to create stunning photos. The collection includes 14 products that will help you create amazing photos. Vote for your favorite photos and help us find the winner of this photo contest. The more you vote the better the results. The 50 photos receiving the most votes from our audience will be viewed by our judges. ONE winner out of the 50 will be selected as the Grand Jury Winner. Contest Closes When Entry # 300 Is Submitted. Vote from July 27th until August 25th, 2014.